Planning a new landscape design is not only a fun way to play in the sun, but a fantastic DIY project to groom your curb appeal and add value to your home. 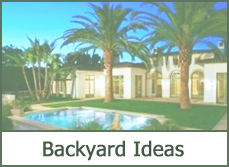 Let’s start by reviewing the most popular landscaping ideas for backyard and front yards of all sizes along with healthy and cheap makeover tips. 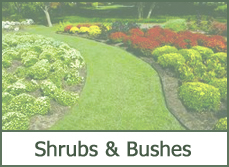 These simple landscaping ideas start with planting new flowers or pruning existing trees and shrubs while adding new beauty to your yard design. Find out what are the best plants for adding to your current design style and the most optimal for healthy growth in your climate zone. 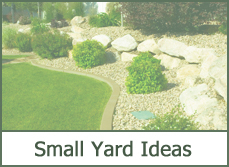 Enjoy our popular landscaping photos to help you create an easy yard design based on your needs and desires. 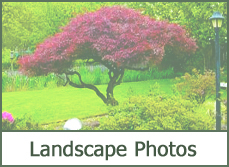 Pictures share all types and colors trees, bushes, shrubs, flowers surrounding retaining walls and best patio deck designs. 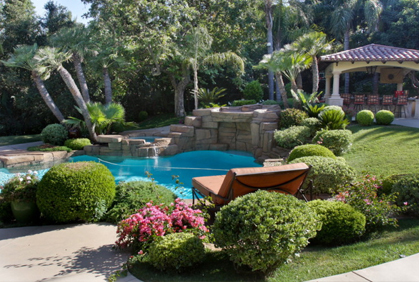 The backyard is the more practical place to start with a new landscape design. 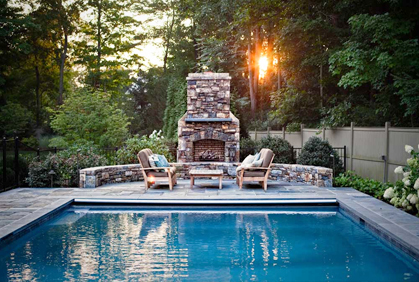 Much better to invest in the place you will spend most your time entertaining and enjoying the outdoor designs. 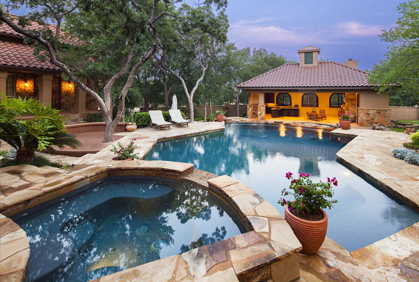 The most popular pictures of simple landscaping ideas in 2016 involve colorful shrubs, tall privacy trees and blending landscape patio pool designs. If you’re stuck with a small yard and have neighbor’s windows in your line of site, consider planting tall evergreen trees giving you not only privacy, but a solid dark green back wall for your colorful plants and flowers. Within the green giant wall of trees, plant beautiful flowering shrubs for landscaping, with the larger in the back and smaller up front. For blending your landscape with a patio or deck, find great containers that compliment your design style and show off colorful flowers. 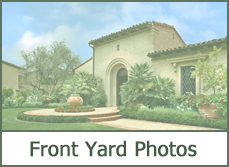 Front yard makeovers are a great design project for your home that will instantly add value through curb appeal. 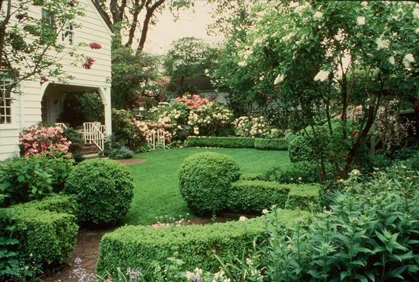 These photos of landscaping ideas utilize colorful trees, plants and shrubs that are available for your new design. In addition, the front yard also commonly is designed using exterior building materials like retaining wall blocks and above ground gardens. 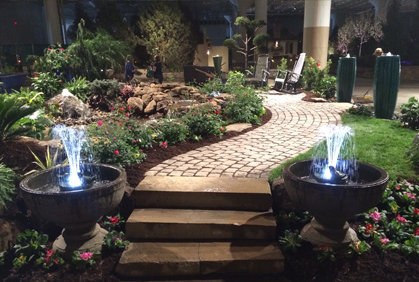 Let’s begin discussing the top 2016 landscaping ideas makeovers and pictures to get you started and finished. Learn how to design the best hardscape design concepts making your landscaping makeover easy while adding great value to your home. 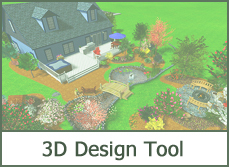 Kick off your creative drive while we inspire and teach you the most popular front and backyard landscape designs. 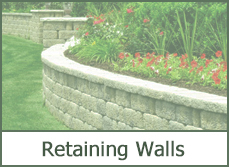 When creating a new outdoor design, start by creating a diy landscaping plan. Utilize our online photo gallery to begin making this process easy. Here you can found thousands of colorful pictures with the top 2016 makeovers for all types of yard sizes. These outdoor design photos give you the most popular photos landscaping designs with the latest and great trends for 2016. 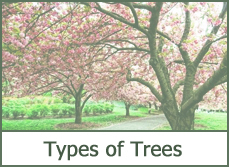 Also enjoy our free reviews helping you find the best trees, plants and flowers to add the perfect splash of colors to your yard while understanding which are ideal for your climate and environment. 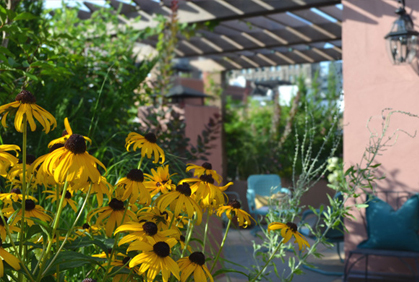 After you create in your head your favorite layout, start browsing our online photo gallery with the most popular 2016 pictures of backyard patios.